Book Blogger Appreciation Week (BBAW) is coming up Sept 12-16! As usual, I will be traveling that week and won't get to participate as much as I'd like to. 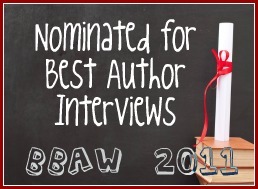 I am, however, thrilled to share that Presenting Lenore was shortlisted again this year for a BBAW award in the category Best Author Interviews! 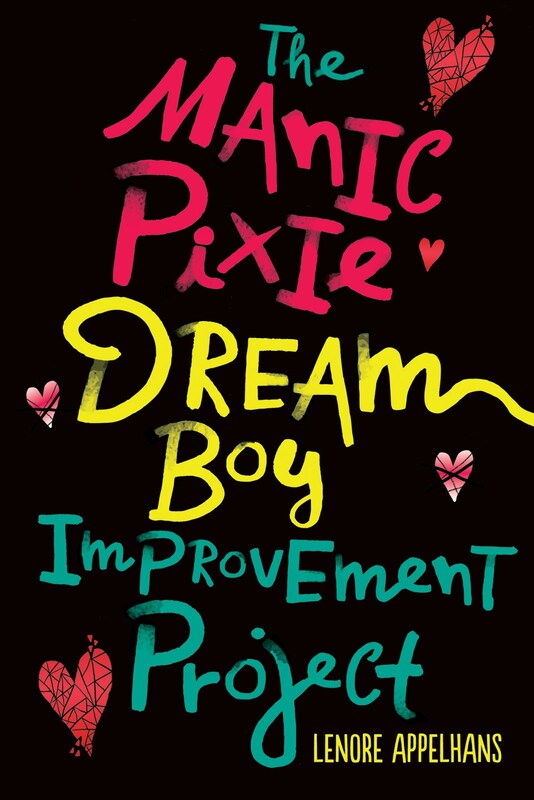 I also appreciate those who nominated me in the category Best YA Book Blog. After much consideration, I decided to decline my nomination in that category as I am now in that fuzzy place between book blogger and published author. Congrats to everyone on their nominations! Congratulations on the nominations, Lenore! They are so very much deserved! YOu give one helluva interview Lenore. Totally deserved. I think you should have ridden out the YA nomination just one more time! Congratulations!! I'm so excited you've made the shortlist! You deserve this nomination! Congrats on making the short list! Awesome! I love seeing so many of my favorite blogs nominated. I'm so pumped that you're up for great author interviews as I always enjoy reading yours. Keep up the good work! Congratulations on your well deserved nomination!